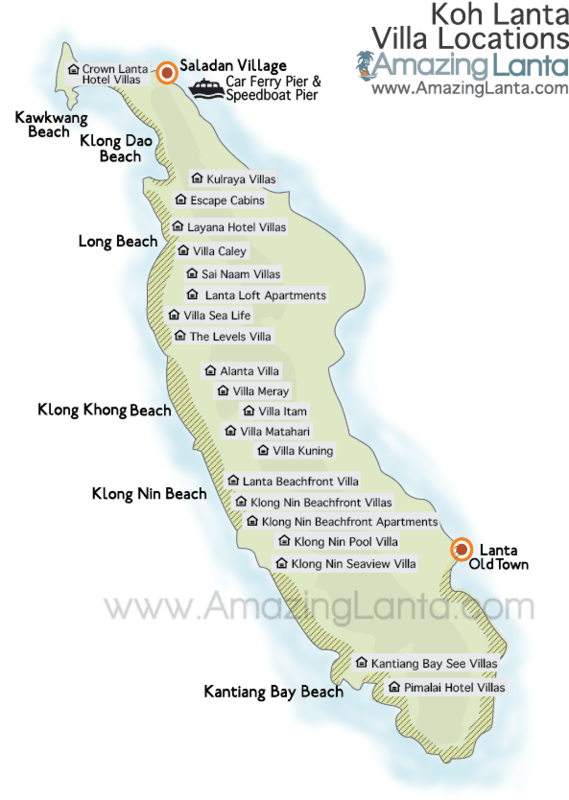 Long Beach is the most popular beach on Koh Lanta with golden soft sand stretching for 5 kilometres and fringed with tall pine trees. Despite its popularity tho it never feels crowded and it is easy to find your own section of beach even in the high season. 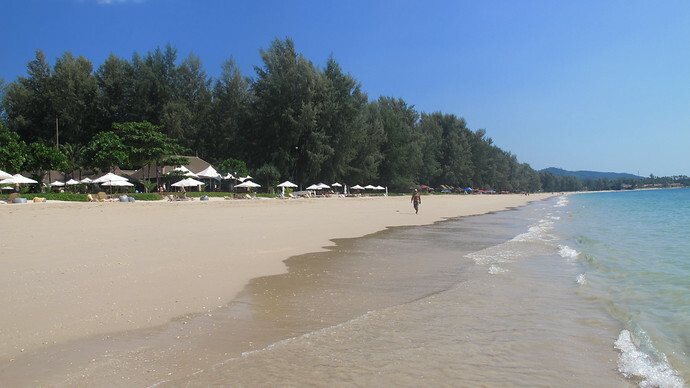 Long Beach area is also called Phra Ae and enjoys some of the best restaurants and places to eat which can be found either along the beach or on the road side. It also enjoy pharmacies, clinics, tour centers, coffee shops, bakeries and stores for buying gifts. 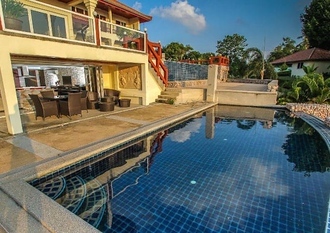 Below is a selection of Villas and Apartments found in Phra Ae – Long Beach. If you have any questions we would be happy to help and advise you on all properties. A modern 2 bedroom apartment with floor to ceiling windows and doors allowing breathtaking sea views at all times. The outdoor private terrace area includes sun beds, outdoor dining options and your own infinity swimming pool. A 2 bedroom apartment with its own swimming pool. 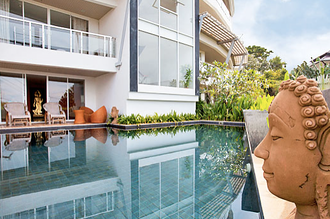 Offering a quiet relaxing vacation with stunning sea and sun set views from the lounge, pool and terrace areas. 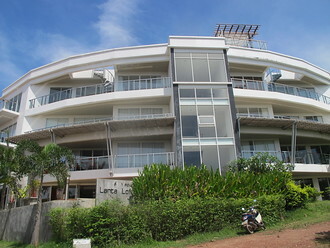 A modern 2 bedroom apartment with floor to ceiling windows and doors allowing breathtaking sea views at all times. The outdoor private terrace runs along the apartment allowing dining outside and sun beds to relax on.